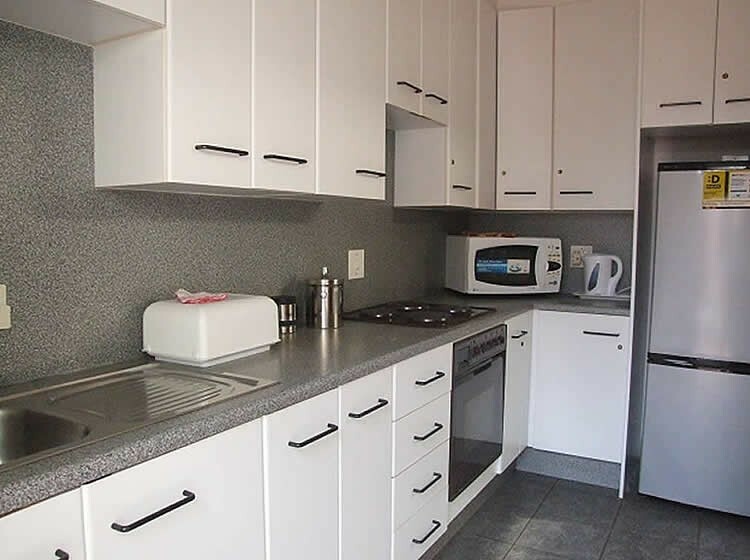 There are the options of self catering apartments or bed and breakfast. 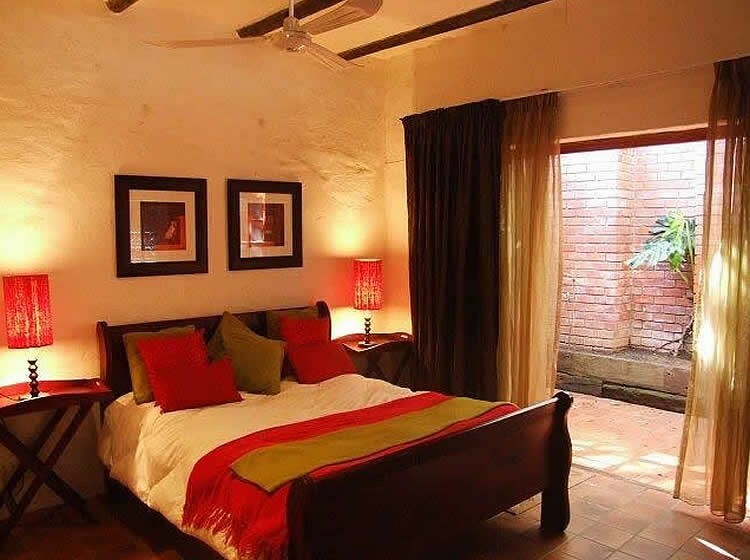 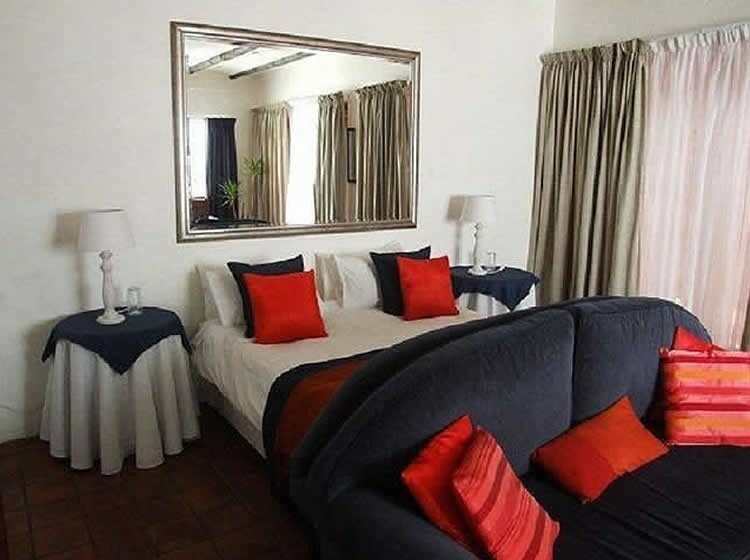 All the rooms are en-suite and have been individually decorated, with outside patio areas. 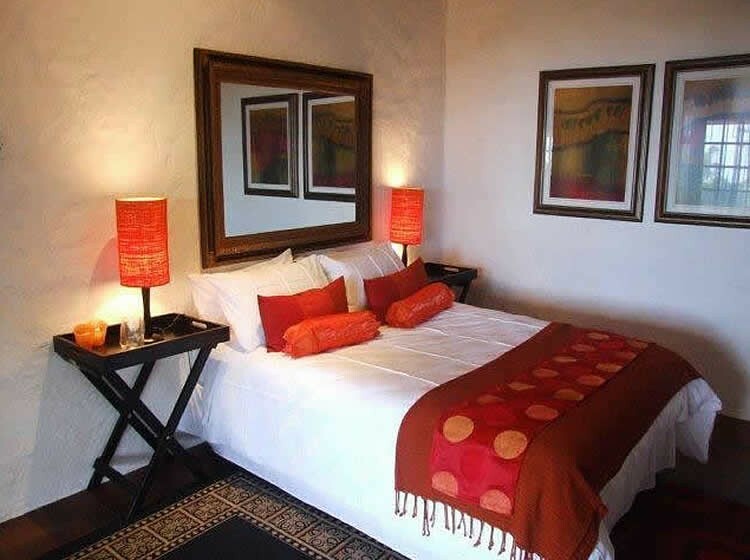 All rooms have TV as well as WiFi. 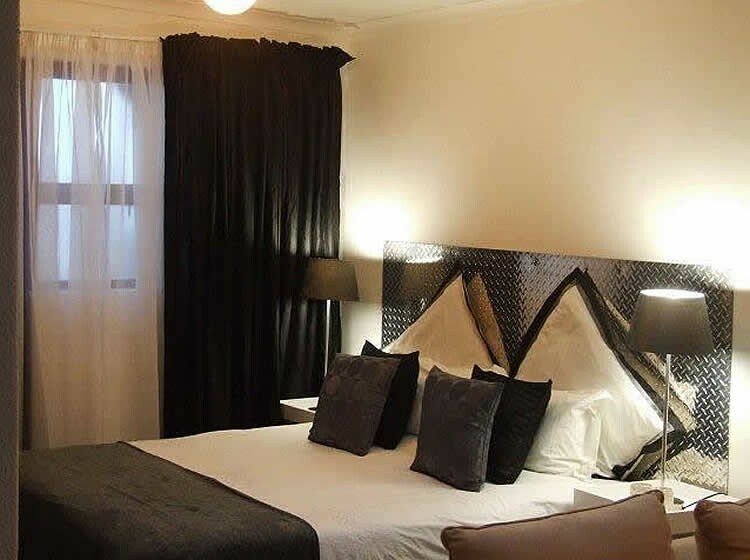 With a host of suites to choose from, you will be sure to stay in comfort, with your hosts at hand to make your stay as comfortable as possible. 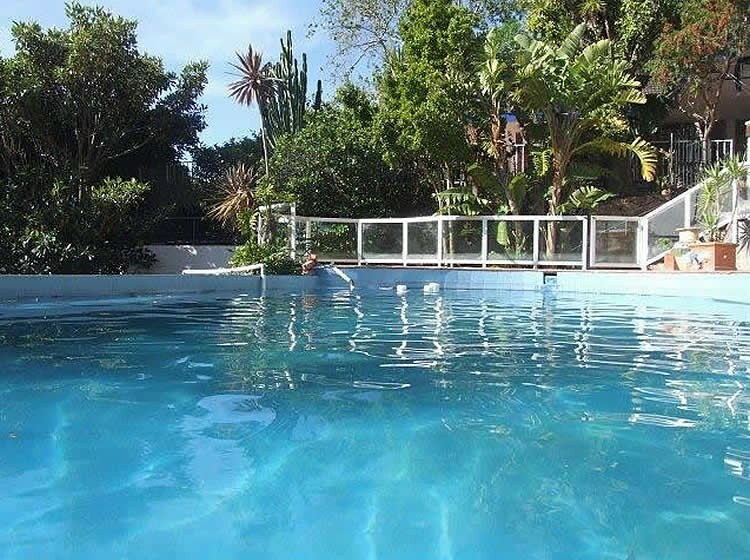 The garden has various interesting levels, a large patio with a large pool, enough space for guests to be able to get away and enjoy privacy if they need it or to mingle. 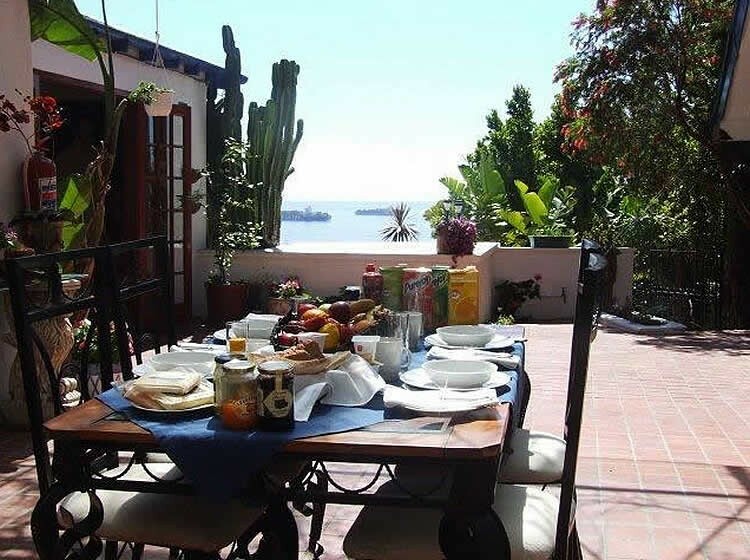 There are also a number of barbecue areas for use, all with incredible views. 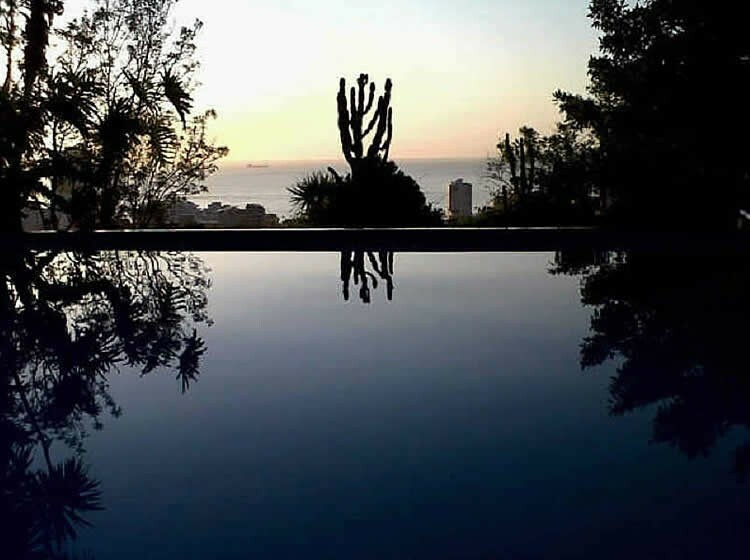 Within walking distance of the shops and restaurants of Sea Point, 5 minutes by car to the Victoria and Alfred Waterfront, the white beaches of Clifton and Camps Bay as well as the 8th Wonder of the World, Table Mountain.